2 Bedroom Flat For Sale in Luton for Offers in excess of £160,000. 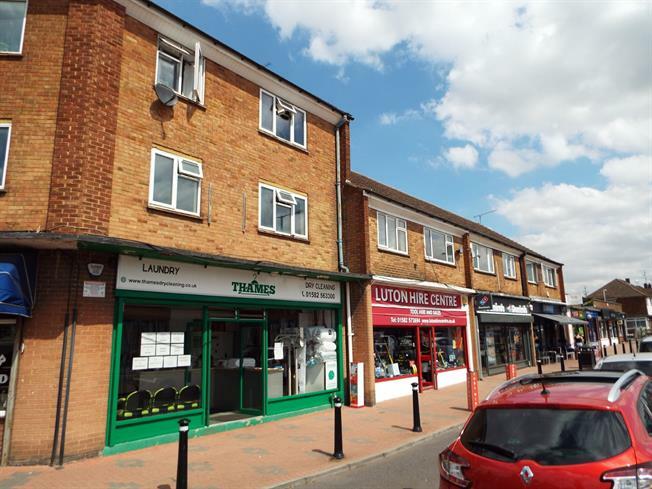 Taylors Estate Agents are delighted to offer for sale this two bedroom flat situated above the shops on Sundon Park Parade. The accommodation comprises entrance hall, lounge/ diner, two bedroom and bathroom. A viewing of this property is highly recommended.